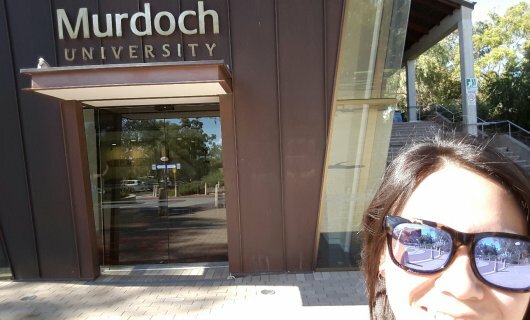 This Summer, with funding from Palmerston North Medical Research Foundation, IDReC technician Maggie Chan visited Murdoch University in Perth to compare laboratory methods and strengthen research networks. Professor Una Ryan’s Cryptick lab group, who specialise in vector and water-borne parasites hosted Maggie during her three week stay. Under the guidance of Dr Alireza Zahedi, Maggie was shown procedures used by their group for Cryptosporidium purification, isolation, handling, molecular detection and in vitro infections. This involved the purification of Cryptosporidium oocysts from raw samples followed by visual confirmation with light microscopy and molecular confirmation with PCR and DNA sequencing. These Cryptick lab group protocols may be used to augment our existing surveillance programs for the Ministry of Health.